Alejandra님의 크라운패키지 700g(LK), 자뎅-네이비 리뷰입니다. After a very special day such as our Wedding, even though we might live together first, is always nice to get things for a “new family” home. It’s not a paper or a ceremony that will entitle you to be “A Family”it’s how you turn your home into a happy place to live. And for that we need Decor! Here are some tips or gift ideas for newlyweds, or simply to turn your home more cosy and livable. These tips are for Practical and useful gifts. I love a good bedroom bedding. And nothing is best for a newlywed to have a cosy “love room” since this is where you will wake up with the person you love and want to have your future. 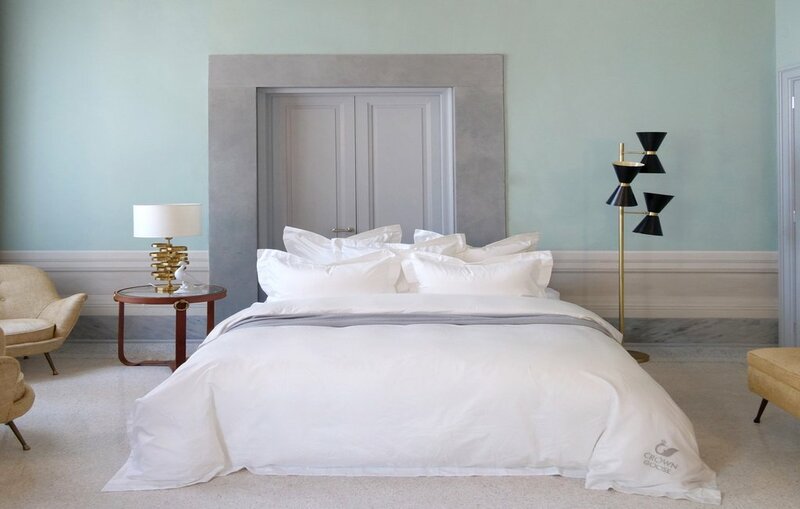 Lots of websites offer packages for newlyweds beds, but my favourite must be the Crown Goose as they have the most wonderful and cosy bedding in the world. They have several wedding bedding at good prices and let me say it’s really worth it! If you are gifting to a new couple, make sure you know their favourite colours and the dimension of the bed. the packages bring a Duvet, a Duvet set with pillow covers, the pillows, the topper (hmmm cosy!) with a flat sheet, and the fitted sheet. It’s an excellent present for anyone, stylish, excellent decor and best of all – Everyone needs them in a house, so is a practical and useful gift. I am not very fond of loads of cushions. I like just the exact amount or change the covers from time to time, as I like to change the decor of my house a lot. 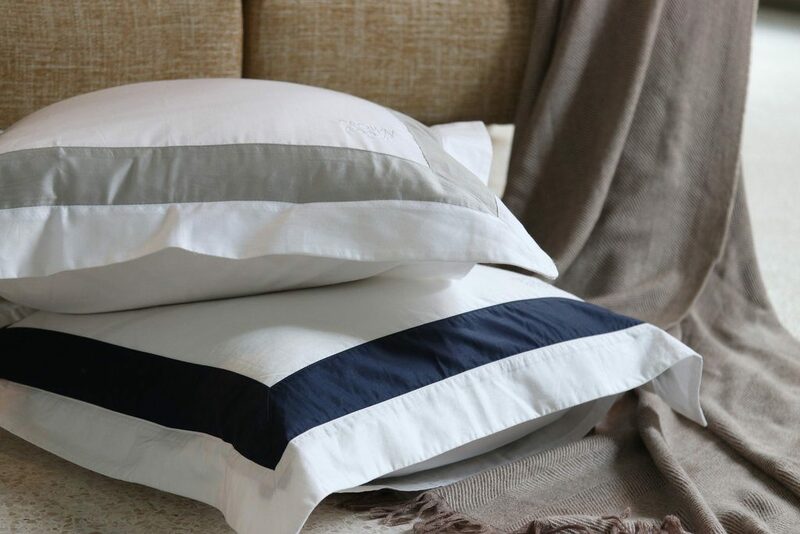 But Cushions are always a great thing to give, just be trendy but regard what the newlyweds like. Every one likes lamps. trendy or classical, they are needed, so is a practical and useful gift to add or to check in any wedding present list. Just make sure you either get a pair of the lamps or buy one that really suits the couple’s home, one that gives an “humpf” to the place. A diner set, a normal dinner set can go from cheap to expensive, it just depends on how many pieces it has. Everyone can afford a 4 person dinner set. But what about a 6 piece dinner set with cutlery included and serving plates and bowls? Make sure you choose right and they can use it daily, and not use it once a year on Thanksgiving or Christmas. If that happens, make it a good gift! Either for photos of the couple or the children, frames are a good present. 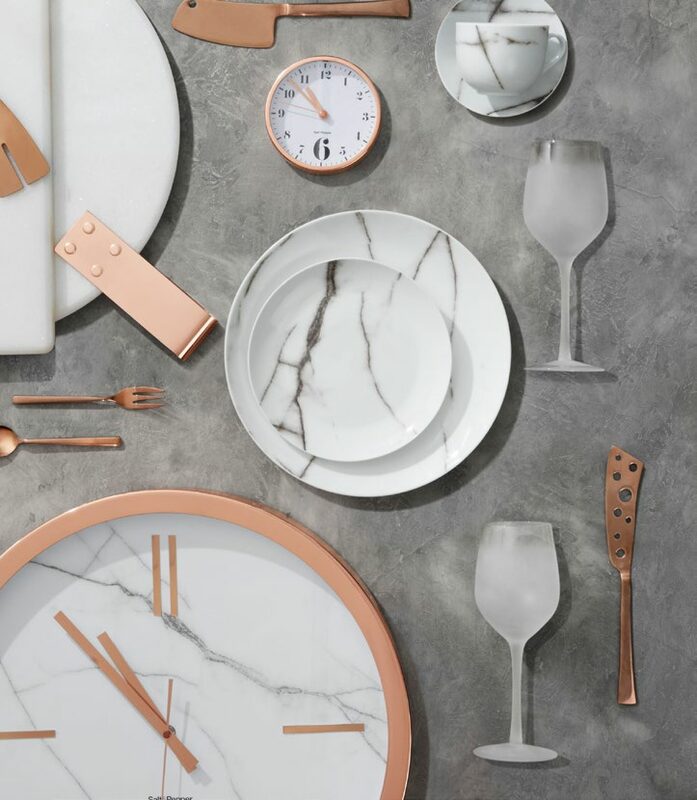 Watch what trends the couple loves: between black or gold, white or rose gold, it’s their home. 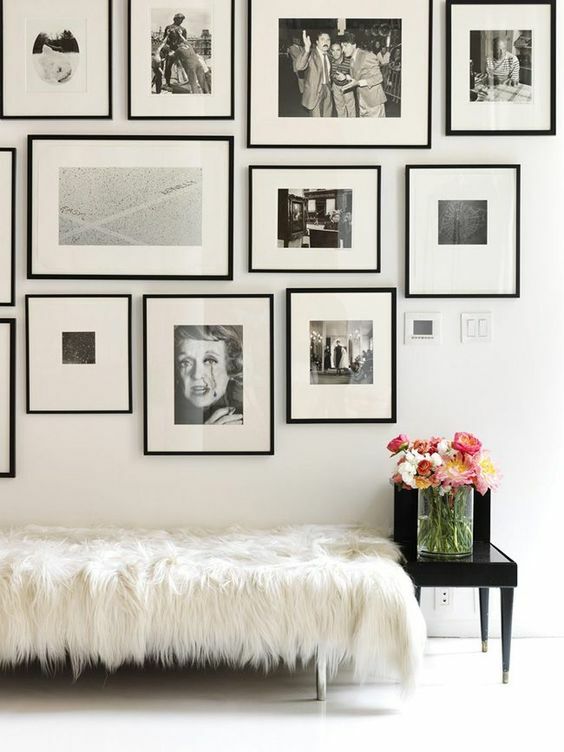 And please don’t add the photo of you, it would be weird to have the photo of the mom in the newlywed’s bedroom! 이전글Anh Luu 님의 최고급 이불솜 900g(K), 브리제-베이지 리뷰입니다. 다음글Lisa Valerie Morgan 님의 웨딩패키지 1200g(K), 코르돈-네이비 리뷰입니다.